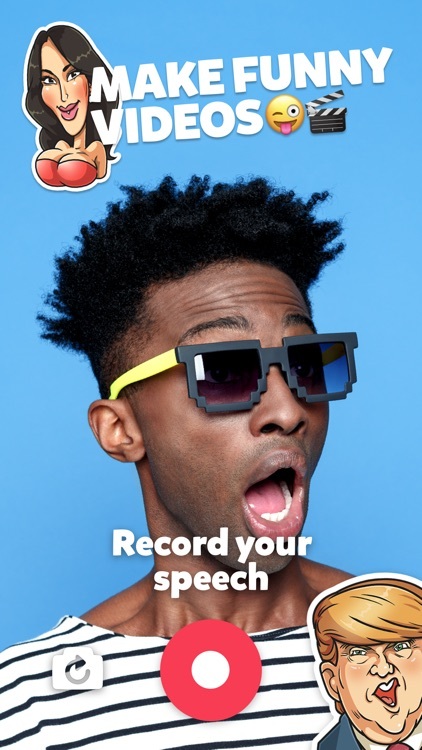 Try the next level of speech synthesis with VoxBox! 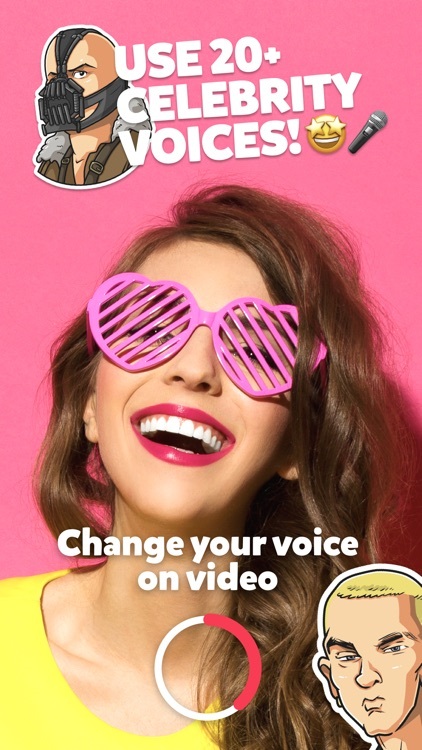 Make your celebrity voice with video without cheap voice effect, like other voice changers on the market. Simply change the pitch or speed of your voice, or put a horrible echo effect or "dry" your voice using a frequency gate or other very simple effect - all this is in the past. To use the app, make sure you have an Internet connection. 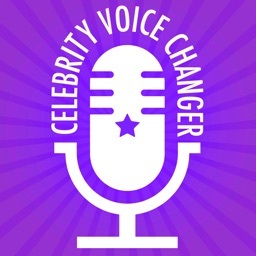 VoxBox lets you change your voice to any celebrity voice instantly, just Tap and Speak into the microphone. 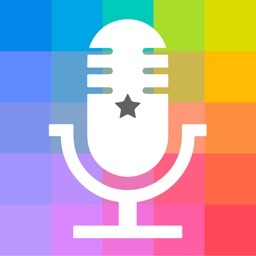 It will automatically detect voice. 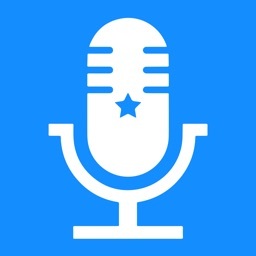 For the first time, you can say anything you want in English, and take a few seconds at most to generate a video of your changed voice back to you. 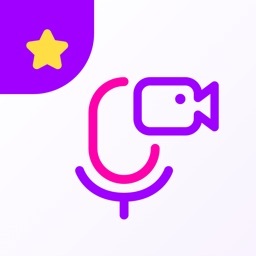 You can also save and share the video with your changed voice. 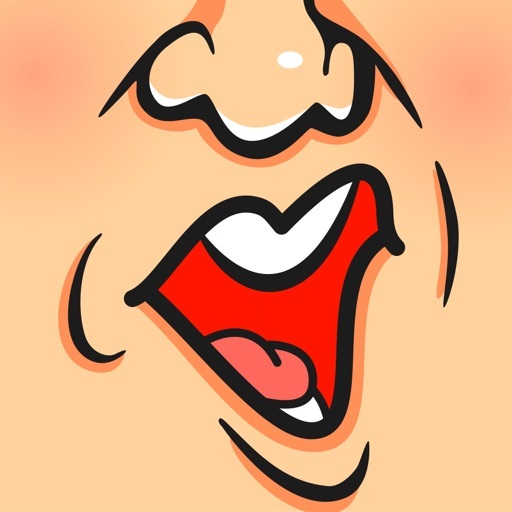 VoxBox is only a parody, can be used only as a parody and to create parody. 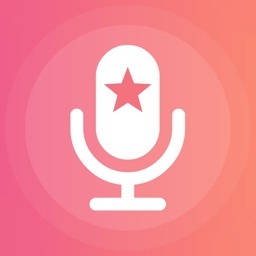 All content within VoxBox is original, and there are no Celebrity or Brand names, voice or voice recordings. 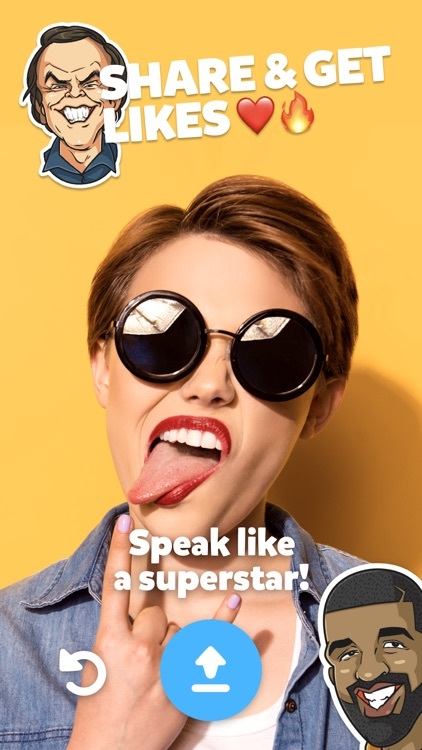 VoxBox uses user-generated content to create the technology and to create user-generated voice. All content only our impressions and only represents our art visions. VoxBox is not endorsed by, directly affiliated with, maintained, authorized, or sponsored by any celebrity or person who is being parodied. The use of any trade name or trademark is for identification and reference purposes only and does not imply any association with the trademark holder of their product brand. - Any unused portion of a free trial period, will be forfeited when the user purchases a subscription to that publication, where applicable.